Get immediate tax benefits at a time when your income is generally highest. By contributing to an RRSP throughout your working career, you’ll realize immediate tax benefits at a time when your income is generally highest. The total amount of your annual contribution can be deducted from your gross income at tax time, reducing the amount you pay in income tax that year. The income earned in your RRSP is not taxed until it is withdrawn. While your investments sit in your RRSP, their growth is tax sheltered and so the total value may grow more quickly. When you begin to withdraw the funds at retirement, you will probably be in a lower tax bracket than during your earning years. Funds withdrawn at that time will benefit from this lower tax rate. A Registered Retirement Savings Plan (RRSP) is a personal savings plan registered with the Canadian government. The funds in an RRSP are set aside for use in retirement. 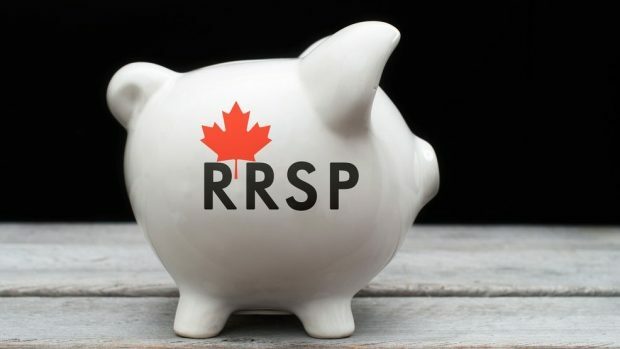 Deposits to an RRSP are tax deductible, so using an RRSP for savings is also helpful for lowering your taxes. These plans allow investors to withdraw funds for a first-time home purchase and for funding secondary education. Your Registered Retirement Savings Plan (RRSP) will likely be a key source of retirement income one day. That’s why it’s important to make sound investments—and to implement the right strategies to maximize your RRSP’s growth. At Ottawa Asset Management, we help you to choose RRSP investment vehicles such as segregated funds, Guaranteed Lifetime Withdrawal Benefit plans (GLWBs), or GICs that provide protection for your retirement savings. At Ottawa Asset Management, you receive professional service that is personalized for your individual needs and goals. Call us today, or book an appointment online, for a free consultation.